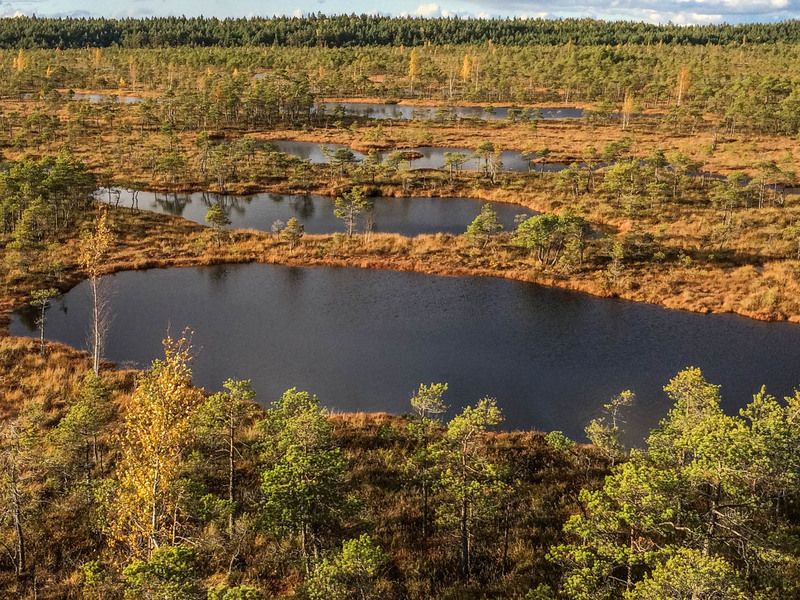 A team of European Wilderness Society wilderness experts is currently in the Baltic countries and later on in Finland to visit ministries, protected areas, wilderness advocates and local partners and discuss potential Wilderness in these countries. Specifically Vlado Vancura and Otto Dibelius visited the Kemeru National Park, the Teichu and the Krustkalnu Nature Reserves. In all these areas Wilderness was found and should comply with the European Wilderness Quality Standard.